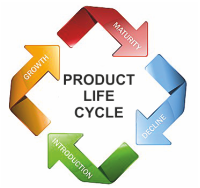 When designing and manufacturing a product, it is important to consider its life cycle. 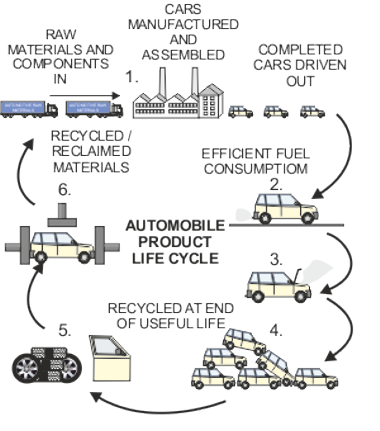 Life cycle is the time from a product’s manufacture, to its recycling or disposal, at the end of its useful life. Customers often expect products to be designed and manufactured, so that they do as little damage to the environment as possible, throughout their entire lifetime. Be manufactured, from sustainable / recyclable materials, produce as little pollution as possible, during manufacture and use. Use as little energy / fuel as possible.